So, the first race for the club as a team and marking the transition into becoming the Junior section of the Knutsford Tri Club. 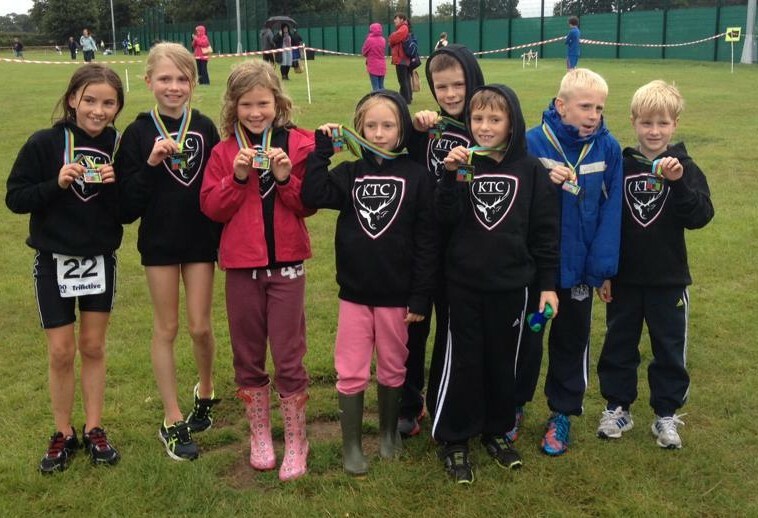 We had 8 Harriers / Tri Club Juniors taking part in the TriStart, Super Sprint and Tri1 events, most for the first time. All the team got round the course and put in a huge amount of effort and put just as much energy into cheering their teammates home. A great day for the kids and some great placings against experiences triathletes and so much to build on for next season. A special thanks for all the parents that came to support the team.